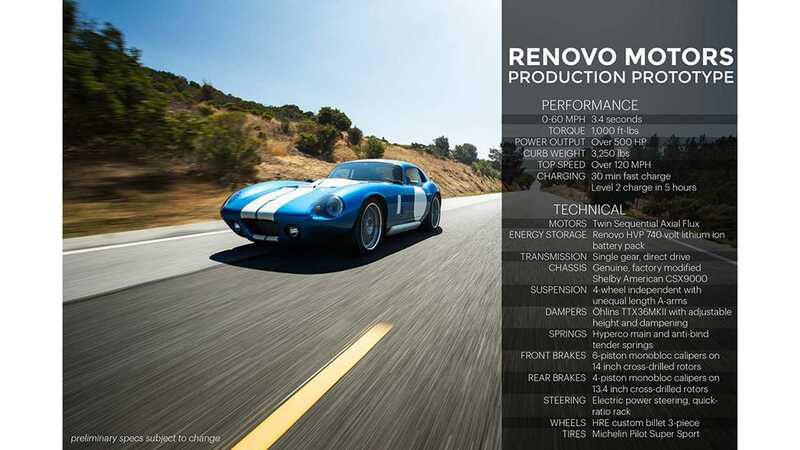 After several years in stealth mode and then unveiling its Coupe in 2014, Renovo Motors eyes Formula E as a potential battery supplier. In the first and second season, racers are equipped with Williams Advanced Engineering's battery packs. Intention to become Formula E supplier was expressed by Rimac Automobili too. 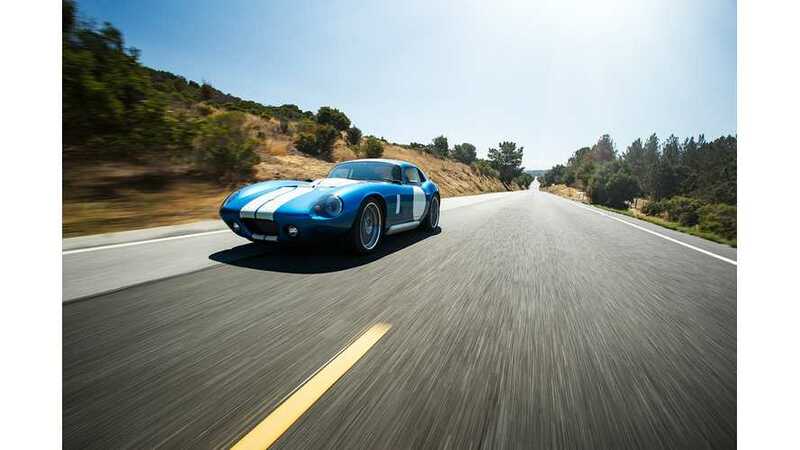 Renovo Motors hopes to team up with Mahindra, according to the article. We are saddened that there is battle to become the sole supplier for season three and four, which means that all the teams will get the same battery pack, just like today. We rather hope that from season three every team will get a chance to use a different system, like with drivetrains in season two. Batteries are the most important part and it seems that development and direct competition between teams will not be allowed. 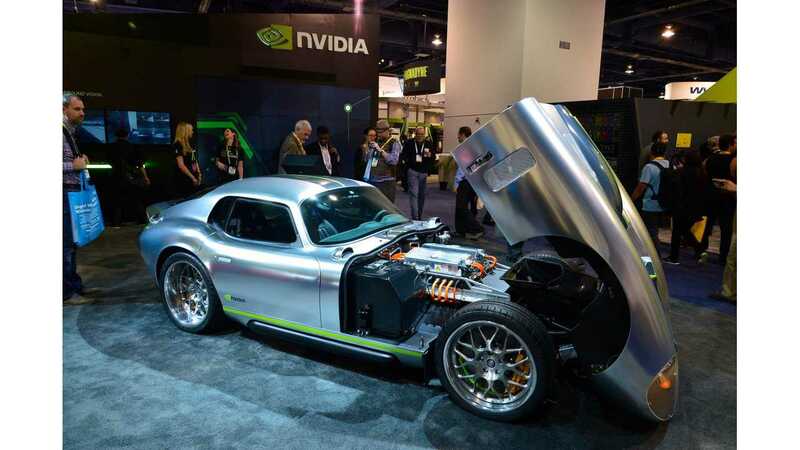 "One opportunity to get involved in Formula E is for Renovo Motors to become the sole battery supplier for season three and four. This is a possibility as they’ve entered the tender partnering Mahindra. “We have been talking to different companies. They were one of the first manufacturers to sell electric vehicles to the public, I believe over fifteen years now”, Heiser indicated and emphasised that they are excited to possibly become part of an evolving championship as Formula E is today."